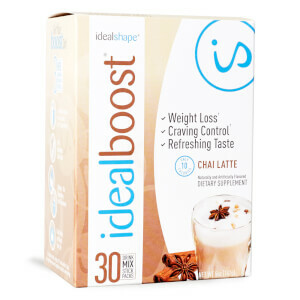 Warm up with a cozy cup of Limited Edition Hot Chocolate IdealBoost this winter! 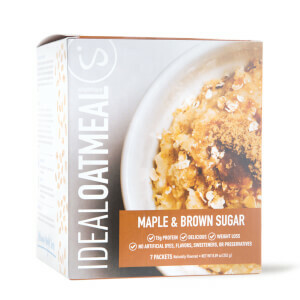 Now you can indulge in your favorite cold weather treat and stay on track with your weight loss goals. This stuff is so good! I agree with another consumer..they need to have a Canadian depot! This just hits the spot and I’m sure it has helped with my overall weight loss too! Wish Canadian prices weren’t so high😕 I always look to see if there’s a deal or promo so I can get more!! I love this product!!!! I would order more if the Canadian prices weren’t so high!!! 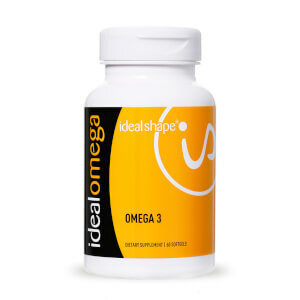 Ideal shape really needs a Depot in Canada!!! Love this product! I have it on cooler days as well as warm days too😊 only order it when it’s on sale tho as Canadian prices are pretty hig! Will continue to order again! My friend let me try this and it was absolutely delicious! Not overly sweet, though id like it to be a little more creamy tasting! Easy fix though on my end with some soy creamer :) Definitely gunna purchase when I can afford it!! !